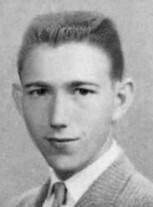 Born April 28, 1941 at St. John’s in Tulsa, Oklahoma, the son of Walter Lee Gregory and Gladys M. Fallis. His parents divorced early therefore he spent his childhood between living in the country with his dad in the summer and living in the city with his mother during the school year. 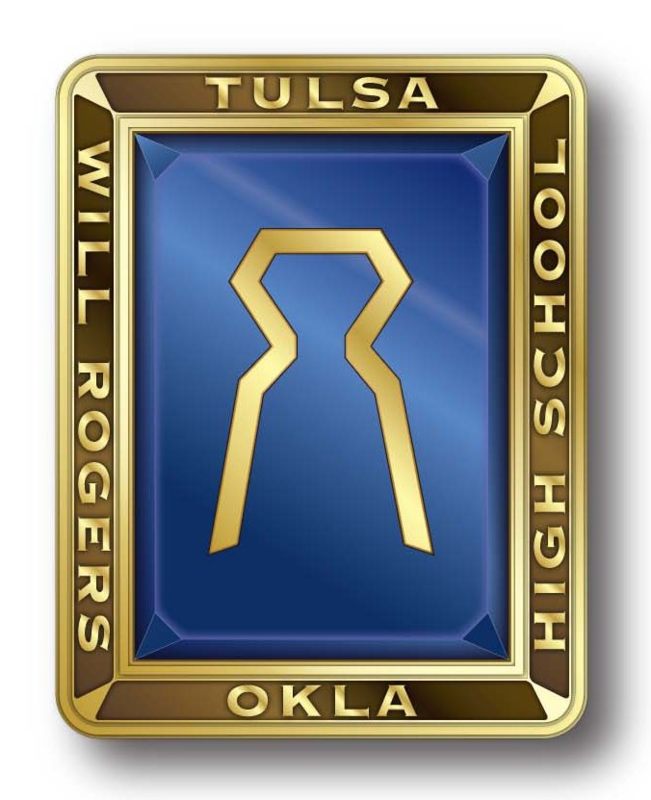 Dwain graduated from Will Rogers High School, class of 1959. His talent in music afforded him a BA in Music from the University of Tulsa, class of 1964. From there he felt a calling into ministry and accomplished a master’s degree in Church Music and Education at Southwestern Baptist Theological Seminary. He also accomplished a master’s degree in Social Work and Religion at George Washington University. Dwain was a tenor vocalist and played French horn with the Tulsa Philharmonic as a young man. He also performed and recorded as a tenor with the Southern Baptist select men’s choir, The Centurymen. First Baptist Church, Security, CO Home Missionary – Southern Baptist Convention. He is survived by his sister, Connie Whitworth of Branson, MO; his brother Frank Gregory of Kansas City, KS. His son, Lee D. Gregory, Jr. and daughter in law, Kristy of Broken Arrow, OK; granddaughters, Sarah White, Olivia Gregory, Payton Morrison and grandson, Parker Morrison of Broken Arrow, OK.
His son Scott Gregory and daughter in law Jarka of Colorado Springs, CO.: granddaughter Kolena and grandson Lukas of Colorado Springs, CO.
Dwain has touched countless lives across the globe, leading many to Jesus Christ. His amazing selflessness through his faith in Christ is his legacy. Dwain was a member of the Cavalier social club. We were the ones who brought the Henry J automobile to the U for everyone to demolish it with either a hammer or sledge hammer. Dwain Gregory, Jim Ellington, Roy Taylor, Mike Swafford, I and the other members of the Cavaliers also played a football game against the athletes from 6th hour. Of course we lost, but I had Roy Taylor and Mike Swafford on the line and was able to use them to make yardage agaist those studs on the other side. They scored one touchdown in every quarter. We, of course, scored none....but we got close, and in that game close was pride. Dwain will be missed. Dwain was such a great guy. I am grateful to have known him.